Tata Motors has launched a new top-spec variant of the Tiago hatchback. The XZ+ is available in single and dual-tone body styles with prices starting at Rs. 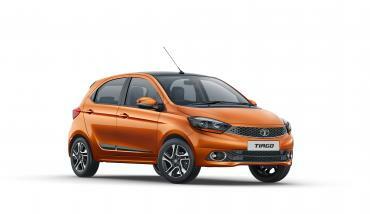 5.57 lakh for the petrol and Rs. 6.31 lakh (ex-showroom, Delhi) for the diesel version. The XZ+ variant comes with an optional gloss black roof and a roof spoiler. It gets chrome accent on the tailgate and body side mouldings as well as projector headlamps and power folding ORVMs with welcome function. 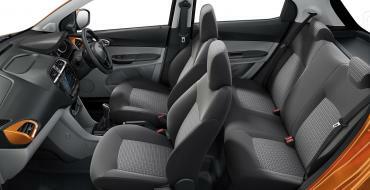 15-inch dual-tone alloy wheels are available on the petrol version. On the inside, the new variant comes with new features such as a 7-inch touchscreen infotainment system with Android Auto connectivity, voice recognition, SMS notifications and read outs as well as automatic climate control. 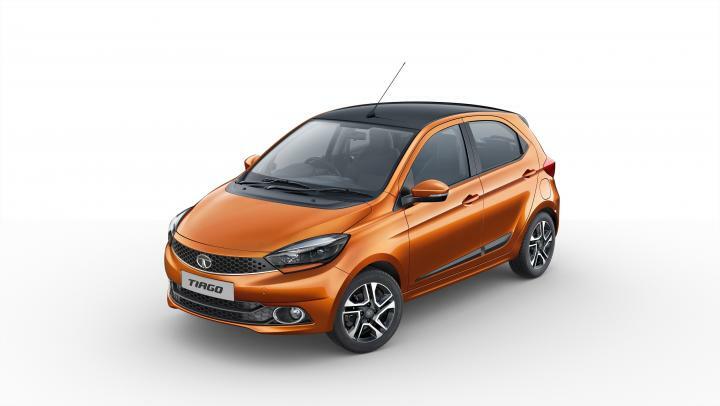 The Tiago XZ+ is available with a 1.2-litre, 3-cylinder petrol engine which makes 84 BHP @ 6,000 rpm and 114 Nm of torque @ 3,500 rpm and a 1.05-litre, 3-cylinder diesel engine that puts out 69 BHP @ 4,000 rpm and 140 Nm @ 1,800-3,000 rpm. 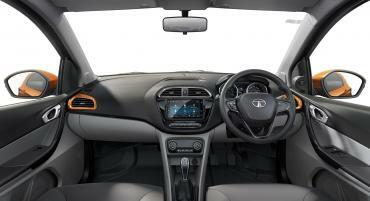 Both engines come mated to a 5-speed manual gearbox. The XZ+ variant is available with 2 new exterior colour options - Canyon Orange and Ocean Blue.